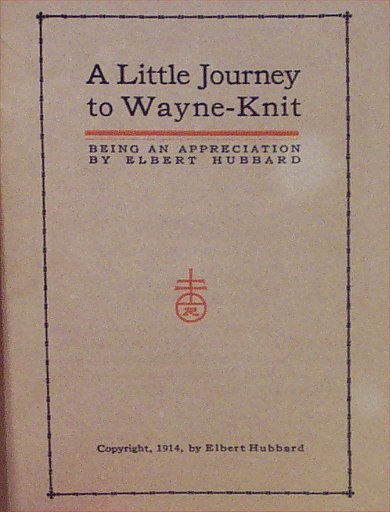 This booklet measures 5 3/4" x 3 7/8" and has 12 numbered pages. 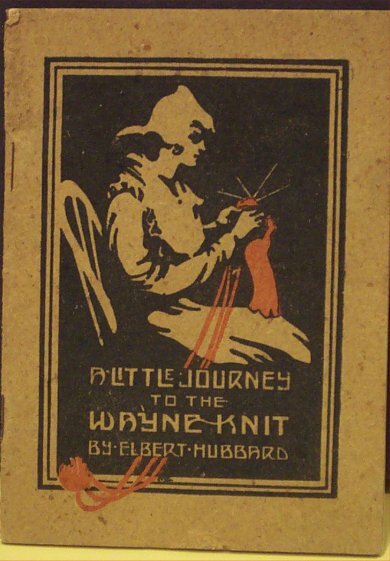 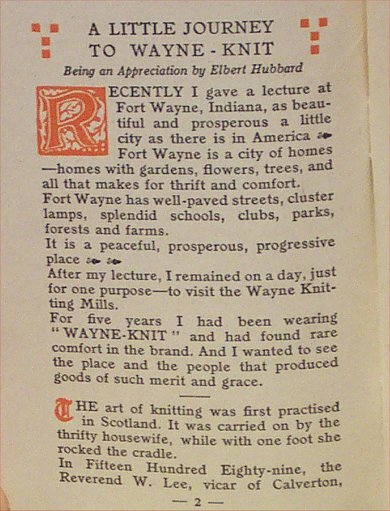 The Wayne Knit company was owned by Theodore F. Thieme of Fort Wayne, Indiana. 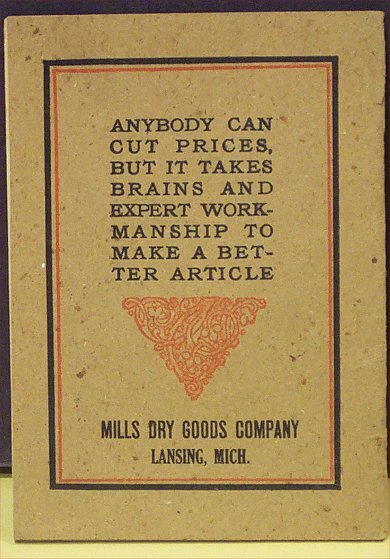 The company closed up in 1960 and moved operations to Tennessee. 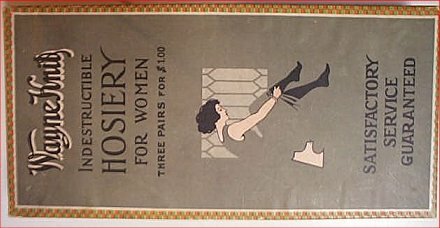 One of the products they made was "Indestructible Hosiery" for women.